This week local producer and DJ Tony Trimm (aka Tony Kim) releases his debut solo album, Sugar Via Motor, a mostly instrumental collection filled with warm, spaced-out synths and punchy, even bombastic drum samples. It also includes contributions from Why? multi-instrumentalist Josiah Wolf, Pelican bassist Bryan Herweg, and eccentric MC Serengeti (aka David Cohn). 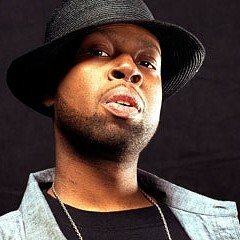 Serengeti has played a pivotal role in Trimm's career; though Trimm had been DJing since 1996, he'd never tried his hand at producing when he befriended the MC in the mid-aughts. They soon began performing together, and after they split the cost of a MIDI keyboard to use at shows, Serengeti encouraged Trimm to work on some original instrumentals. 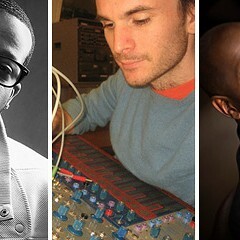 Trimm has since collaborated with Serengeti on 2010's Conversations With Kenny/Legacy of Lee, and in 2011 their side project Yoome released its debut, Boredom of Me. Trimm has been working on Sugar Via Motor for years, in part because he's a perfectionist and can't stop tinkering with his songs in the engineering process. An upcoming tour with Why? and Serengeti forced his hand: "I was like, 'I gotta have something. I can't just go on the road empty-handed.'" 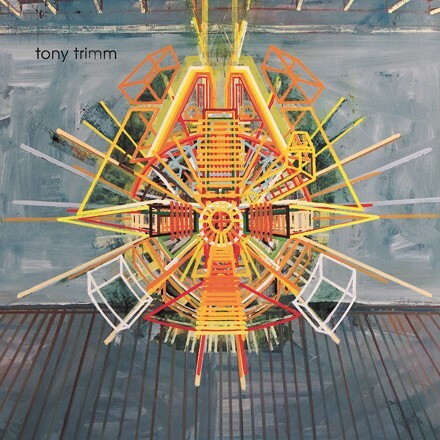 Trimm is self-releasing the album, which came out digitally on Tue 8/7. It'll be available on CD at his record-release show on Sat 8/11 at the Whistler; Serengeti and Advance Base (aka Owen Ashworth) will DJ.